this is a nice watch, really nice for the price. Plan to get more of New York Men's Yacht Club watches. This user was entered into a sweepstakes after submitting their honest review. 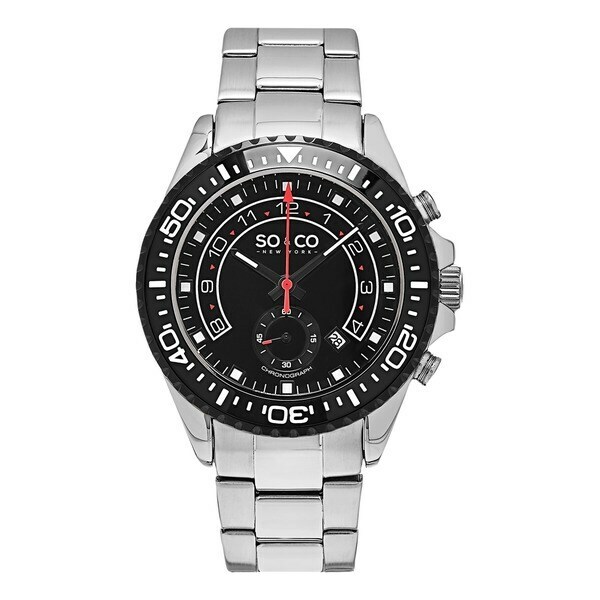 this is a nice watch, really nice for the price. Plan to get more of New York Men's Yacht Club watches.